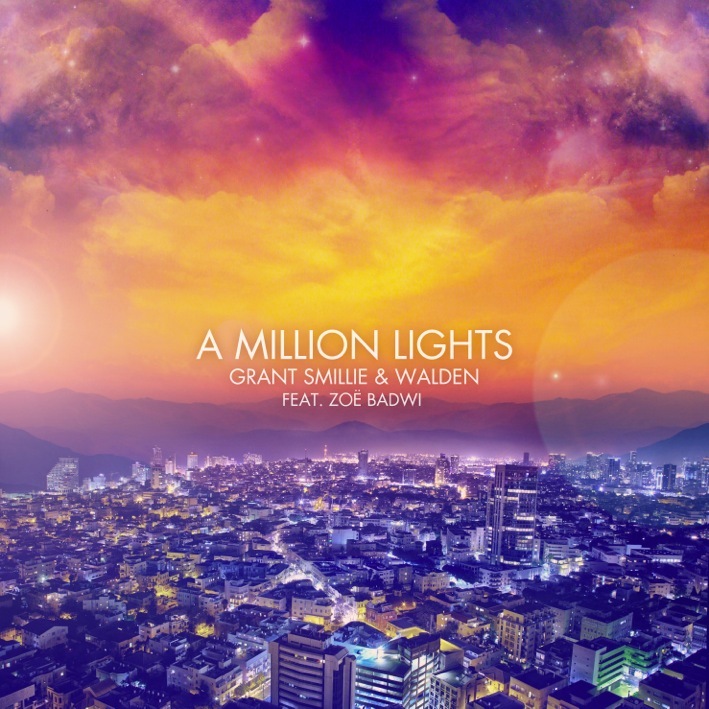 While we wait patiently for new solo music from Aussie dance diva Zoë Badwi (reportedly due next month), her fans will no doubt be satiated by her appearance on this brand new club track from local dance music superstars Grant Smillie and Walden. 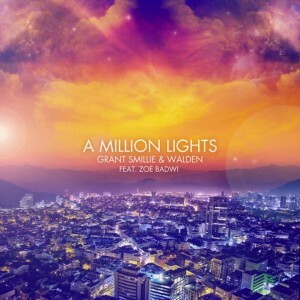 The release of ‘A Million Lights’ features remixes from the likes of DCUP, Feenixpawl and Alex Van Alff. You can grab a listen to a snippet of all of them at the Soundcloud link below. The track is available exclusively via Beatport tomorrow.